Ready to begin your Intergalactic journey? 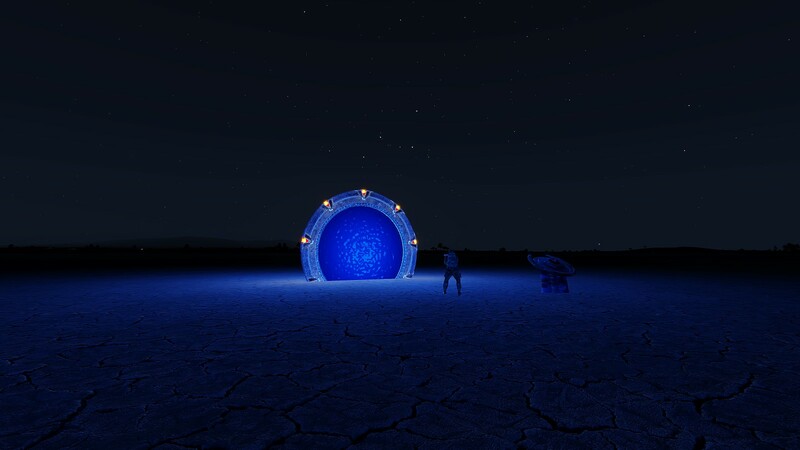 Upcoming update will require the SGA GATE SYSTEM to use the Stargate ARMA Early Preview workshop, due to use of its inventory system for the control crystal. 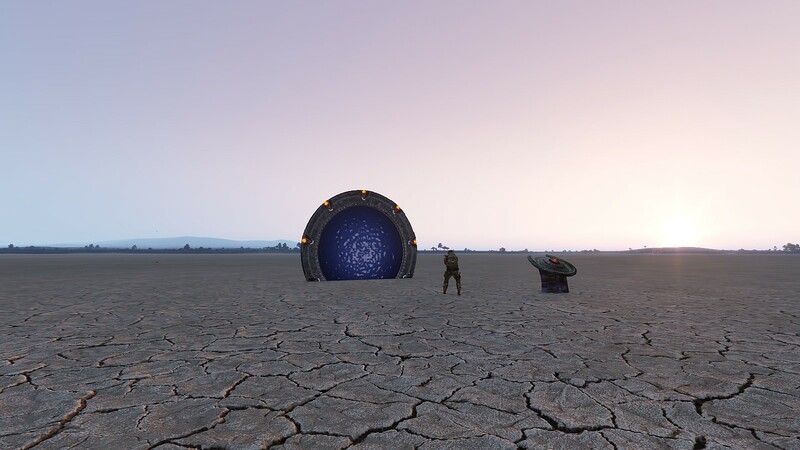 This Stargate Modification is a add-on for ArmA III, it has been unofficially created as a way for fans to explore the Stargate as it is portrayed in the shows. This add-on is completely unofficial and though we have gone through great lengths to mimic functions as shown in the shows it is down to our own interpretation and may not be true to what SCI FI Channel or Metro-Goldwyn-Mayer Studios Inc intended. Stargate, Stargate SG-1, and other related names are Copyright Showtime Inc., SCI FI Channel and Metro-Goldwyn-Mayer Studios Inc. Stargate, Stargate SG-1, Stargate Worlds and other related names are Trademarks of Metro-Goldwyn-Mayer Studios Inc. All material on this website is for non-profit use and completely unofficial; please do not edit the contents of these files or distribute.